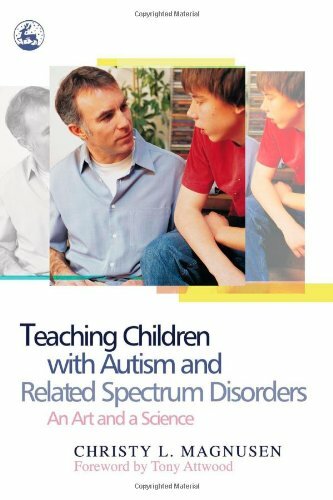 Offers teachers advice on how to best teach students with autism and related spectrum disorders, addressing the challenges these students face in the classroom and offering practical strategies for helping them. Magnusen contends that it is those teachers who can blend the 'science' of education methodology with the 'art' of teaching who are best able to reach these children. Examining both these aspects of teaching, she takes a fresh look at teaching methods such as structuring spaces, emphasizing language and planning strategies for transition and generalization, and then explores the art of implementation: why, when and how these techniques should be applied.